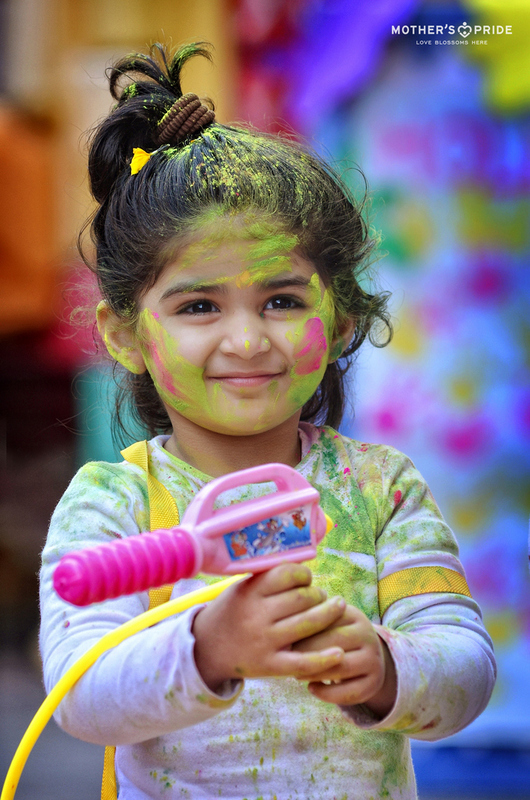 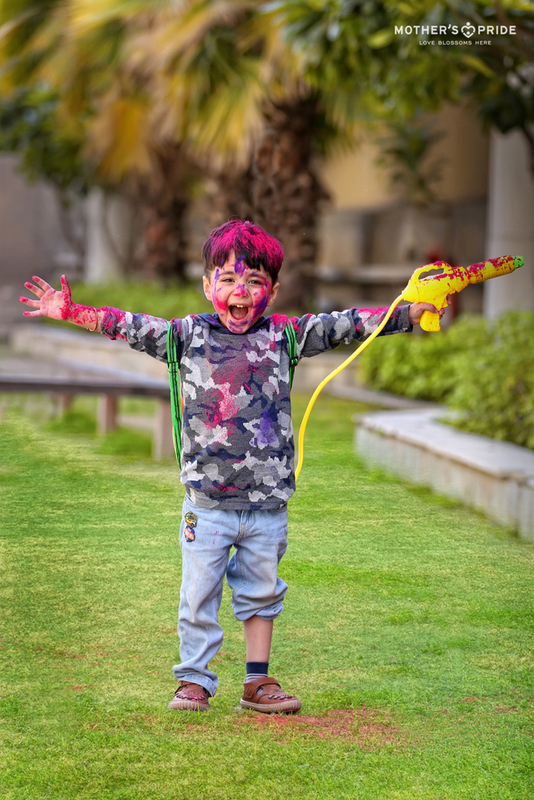 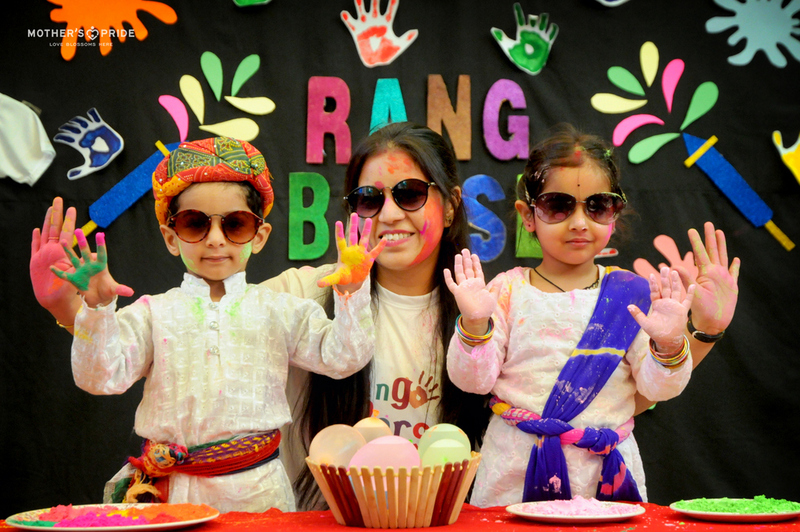 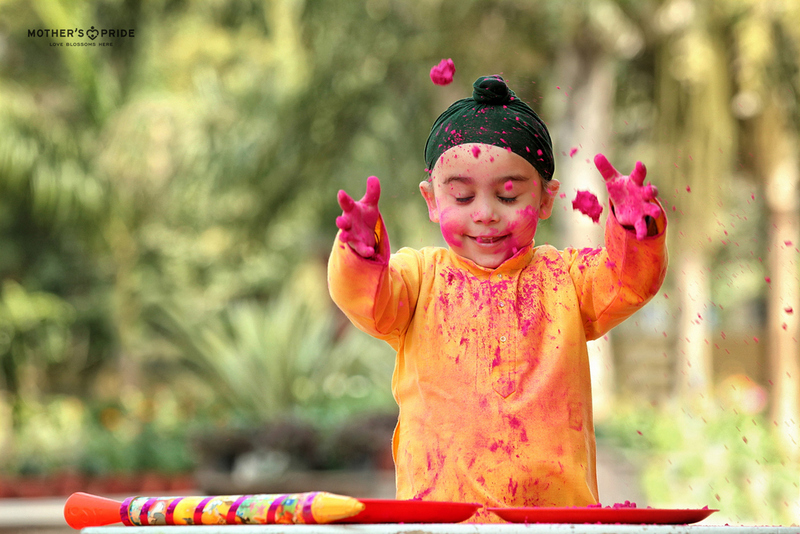 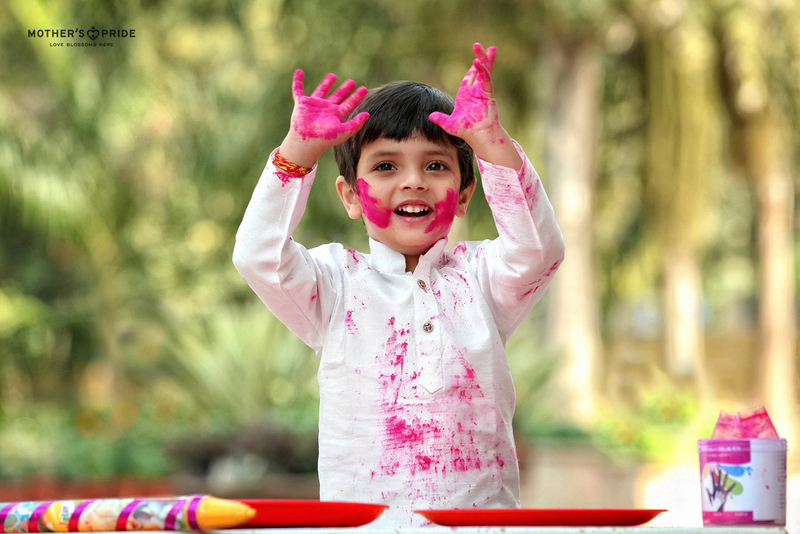 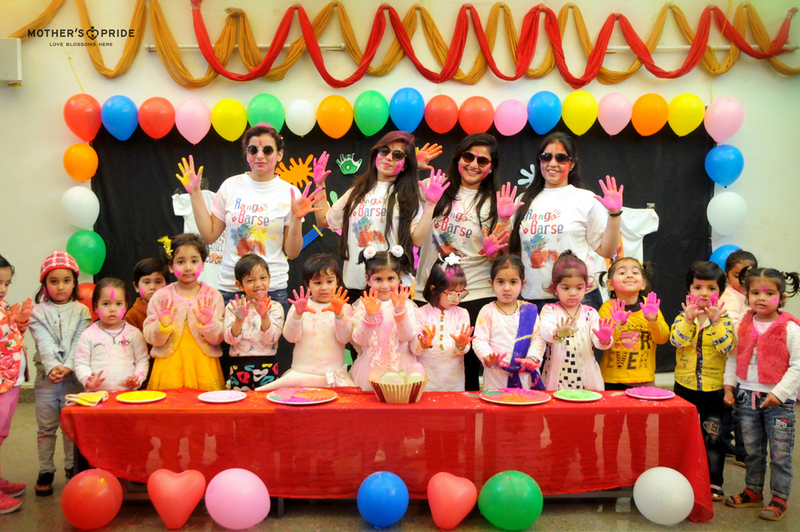 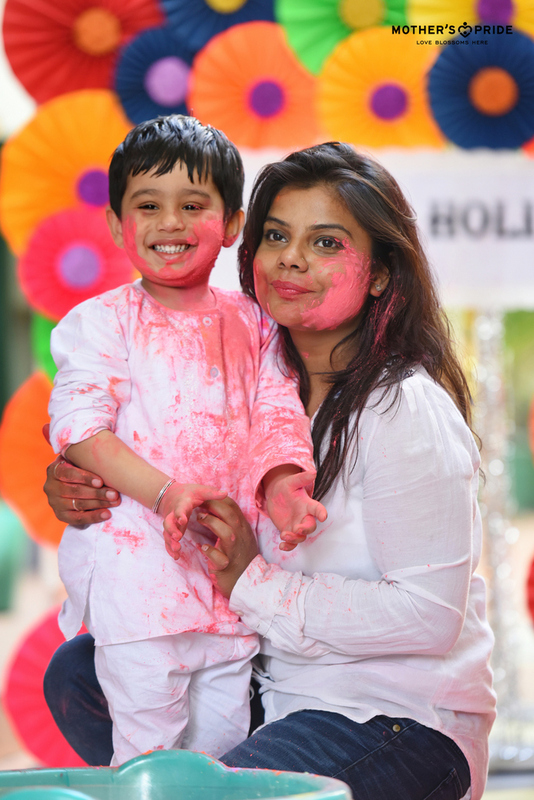 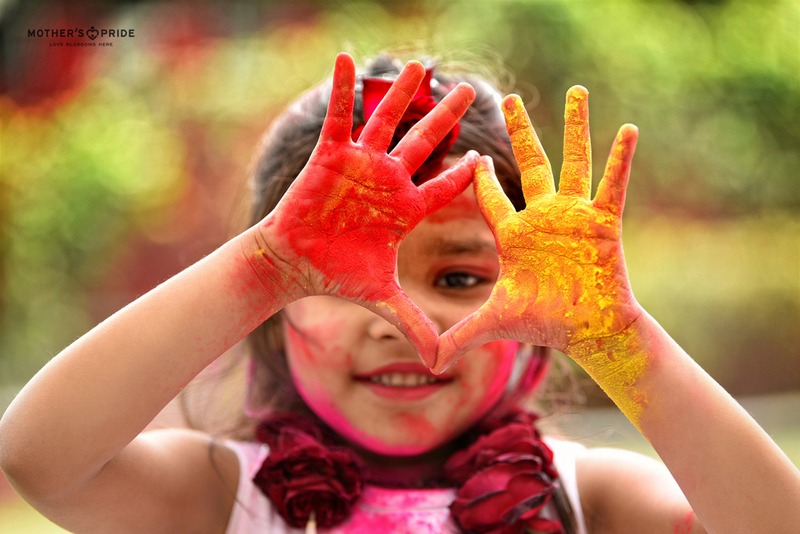 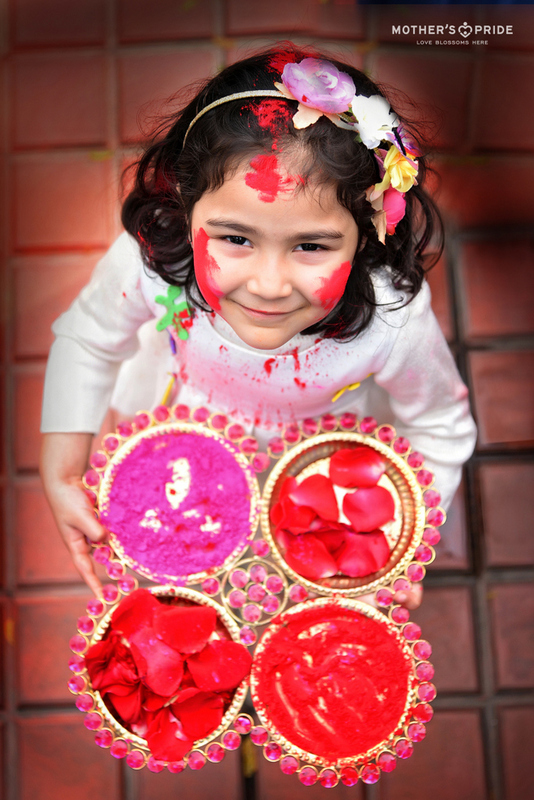 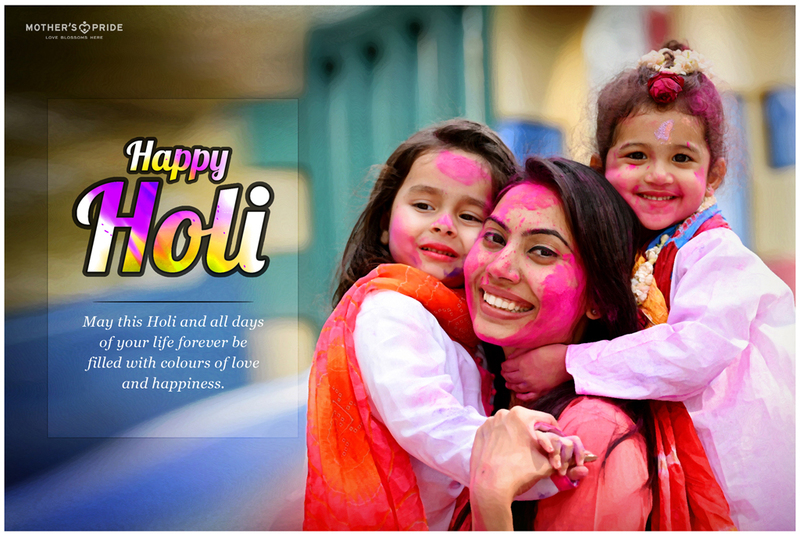 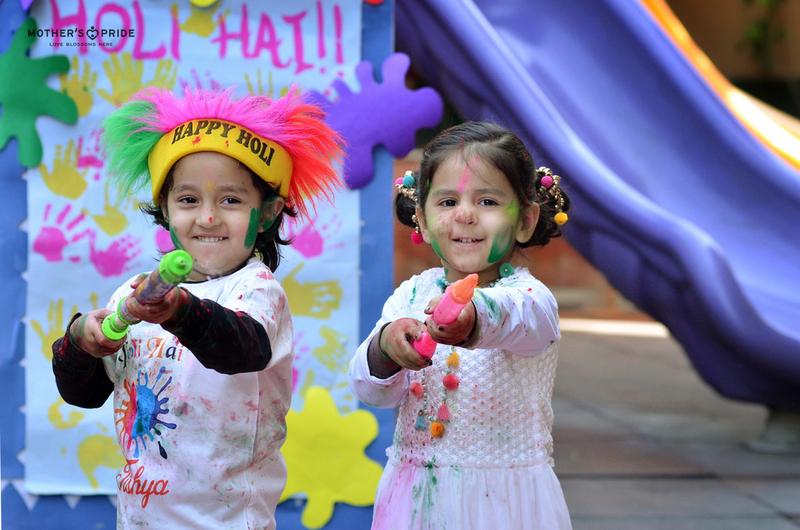 Our Prideens showcase their euphoria and enthusiasm when it comes to celebrating festivals like Holi. 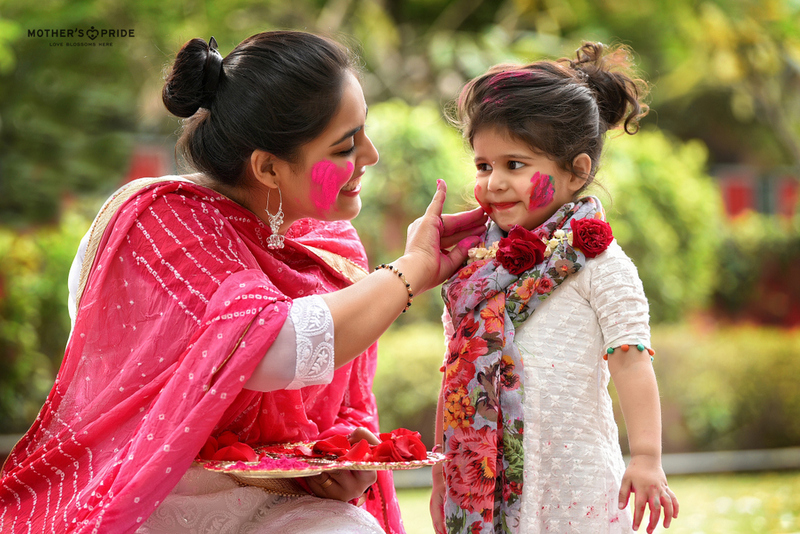 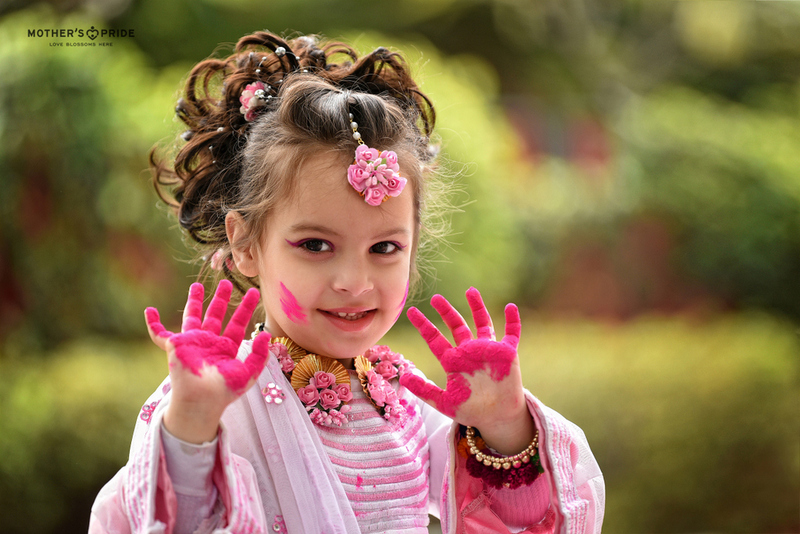 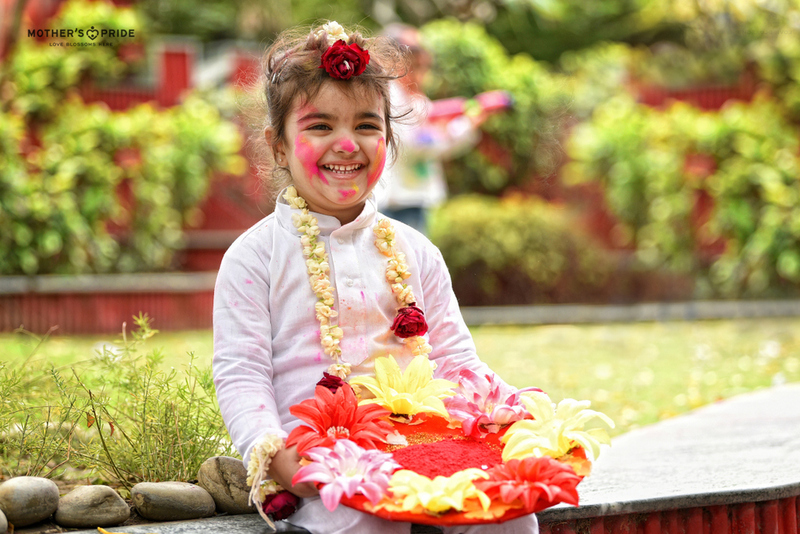 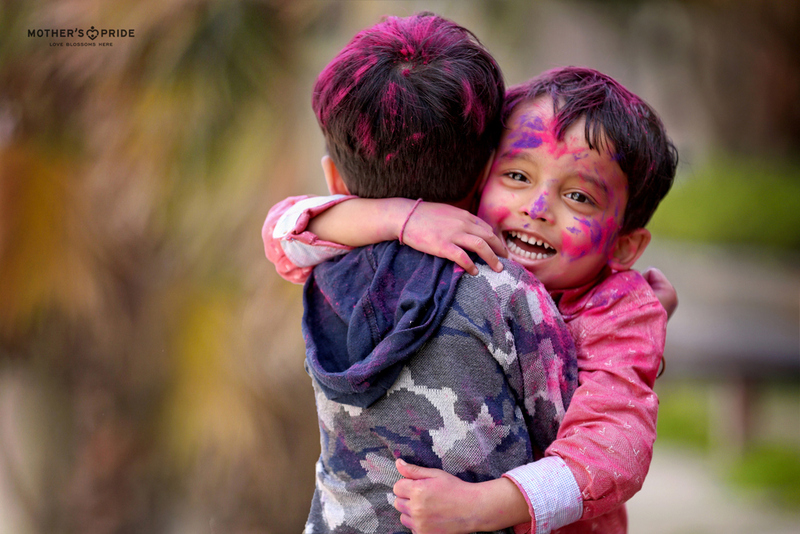 The little angels brought Vrindavan to Mother’s Pride as they came dressed as little Gopis and Gopikas and sprinkled floral gulaal on their teachers and friends. 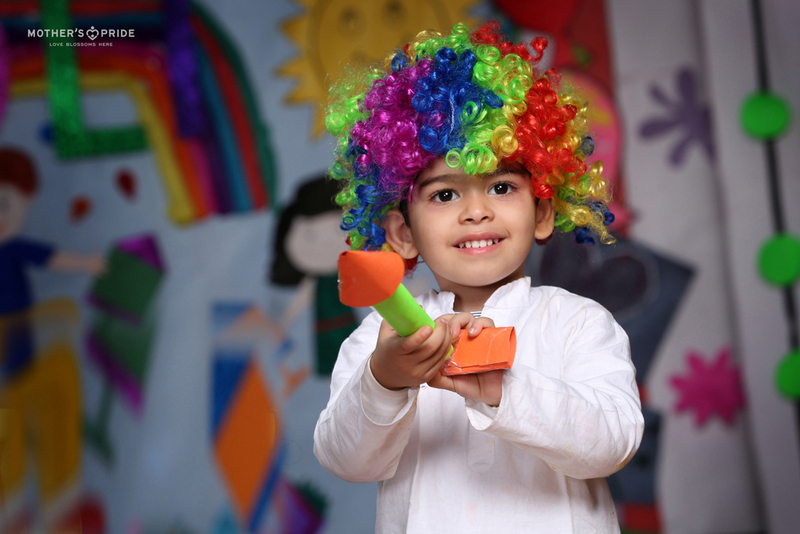 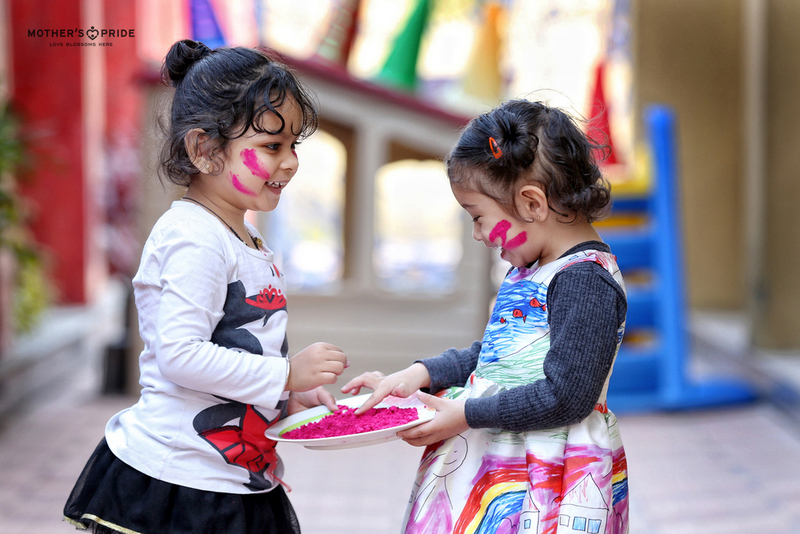 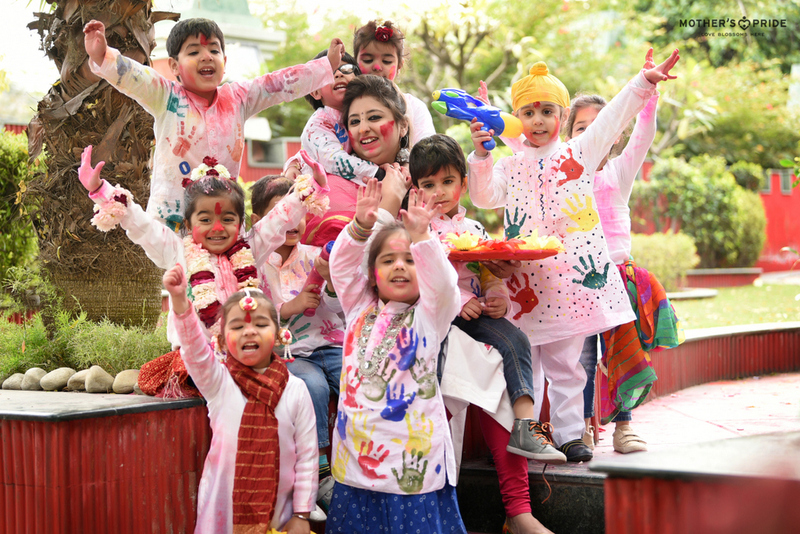 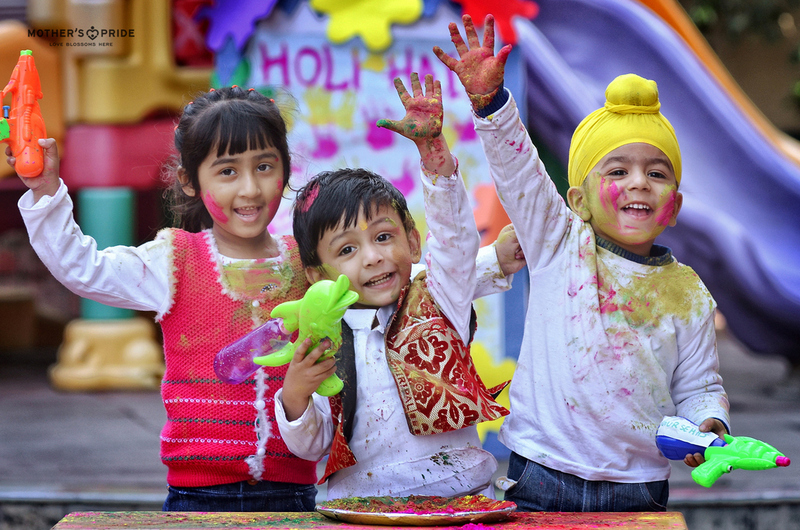 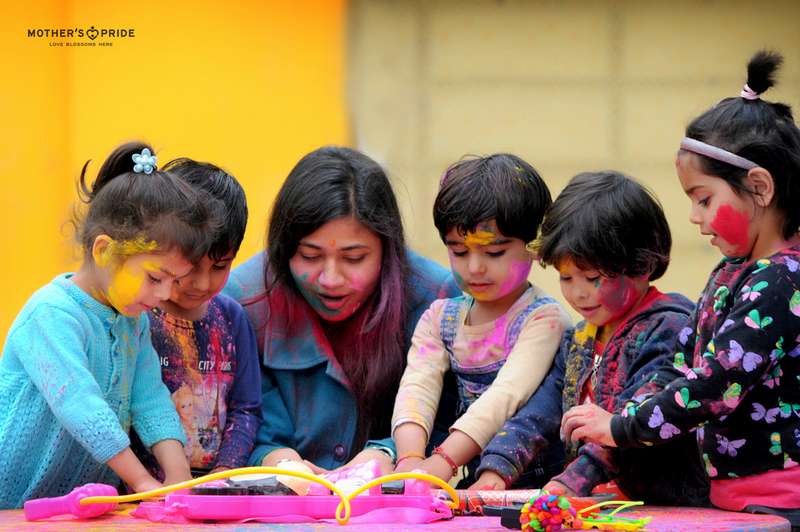 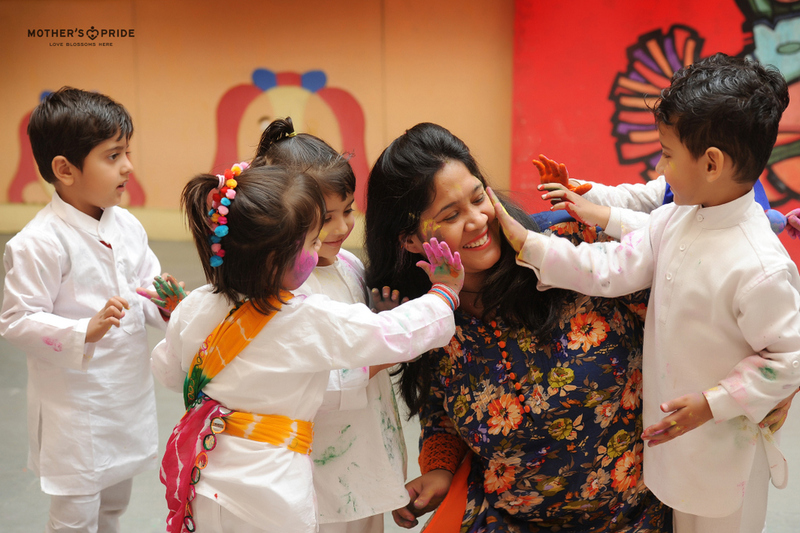 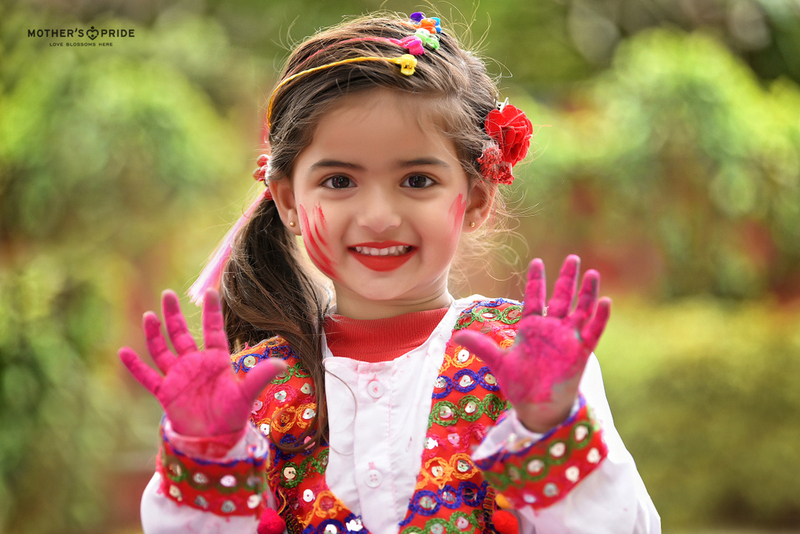 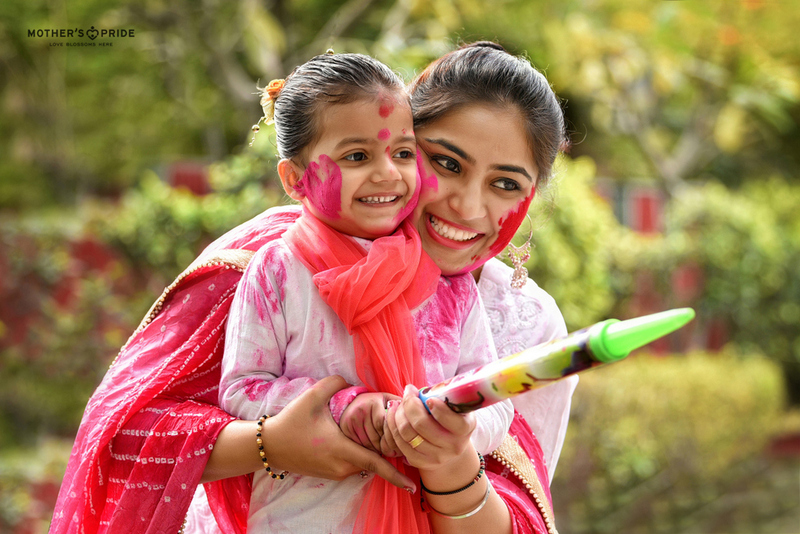 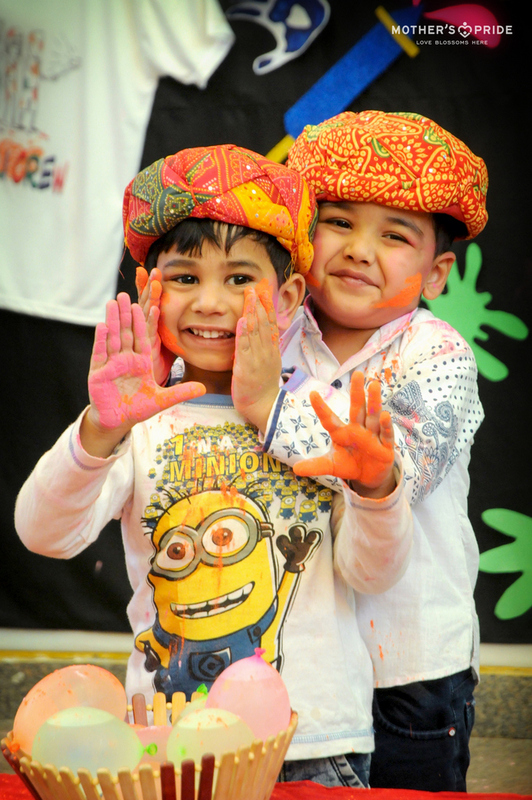 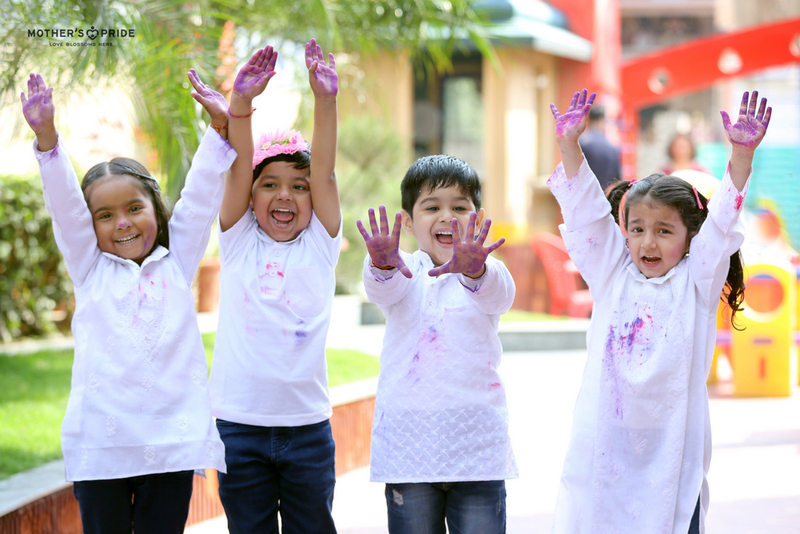 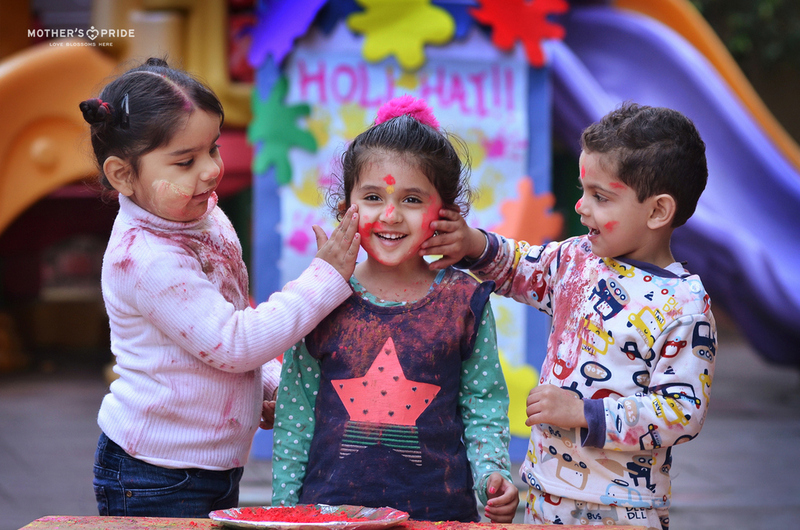 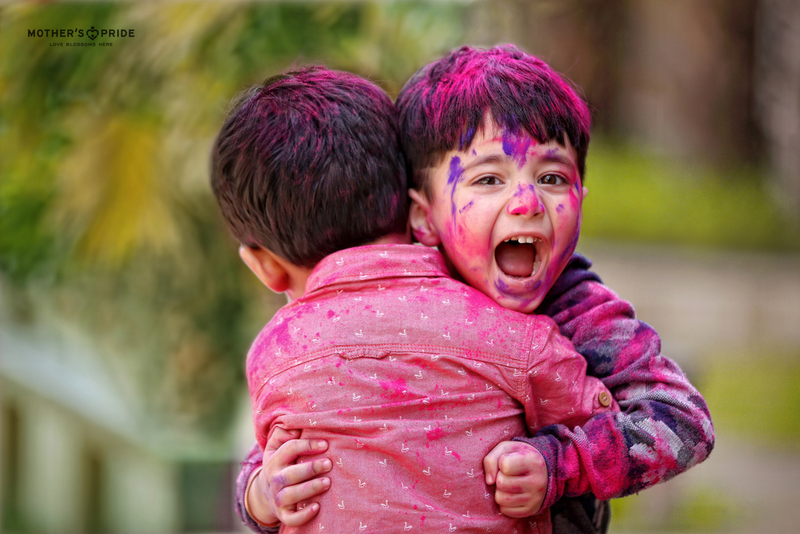 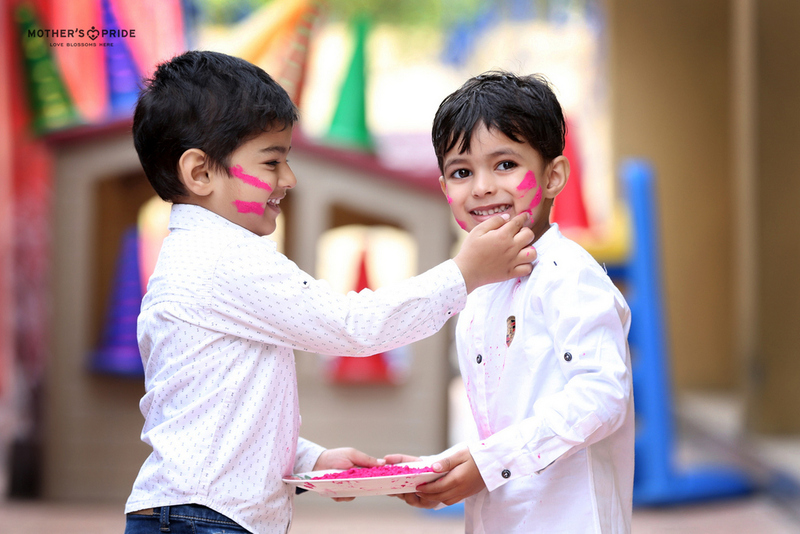 The innocence and love was evident on the smiling faces of the tiny tots as they celebrated the Indian culture & created countless colourful memories in their hearts!